Utah Jazz radio voice and Jazz NBA Insider David Locke delivers to you a daily podcast on the Utah Jazz with the insight you can't get anywhere else. Subscribe to LOCKED ON JAZZ on iTunes, Android, Spotify or listen on Alexa or Google Home. Locke breaks down how the Utah Jazz blew out the Milwaukee Bucks behind the game preparation of Quin Snyder and the execution of the players. The Jazz have discovered something on the offensive side of the ball and have exploded over the past 8 games with a spread floor. The Swiss Swedish stretch 4 combination of Thabo Sefolosha and Jonas Jerebko have been the Jazz equivalent of Ryan Anderson. 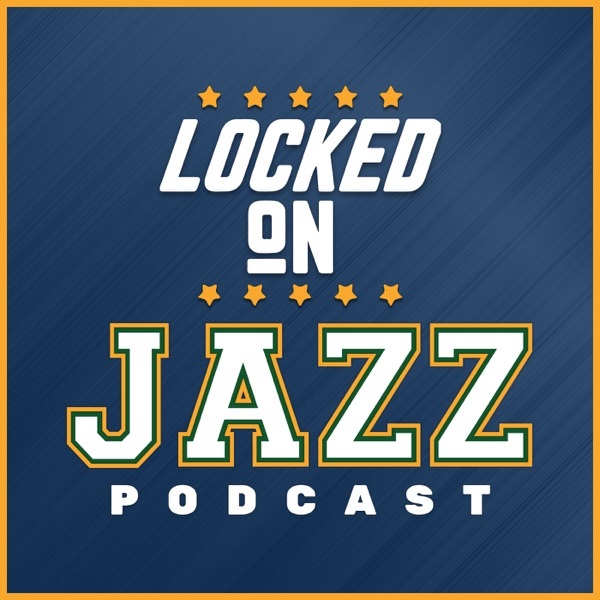 Then Locke digs into Rodney Hood and how well he is playing and an incredible comparison to what Gordon Hayward went thru as he developed into the primary option for the Utah Jazz. Finally, a look around the NBA and the struggles of the Grizzlies and Thunder.